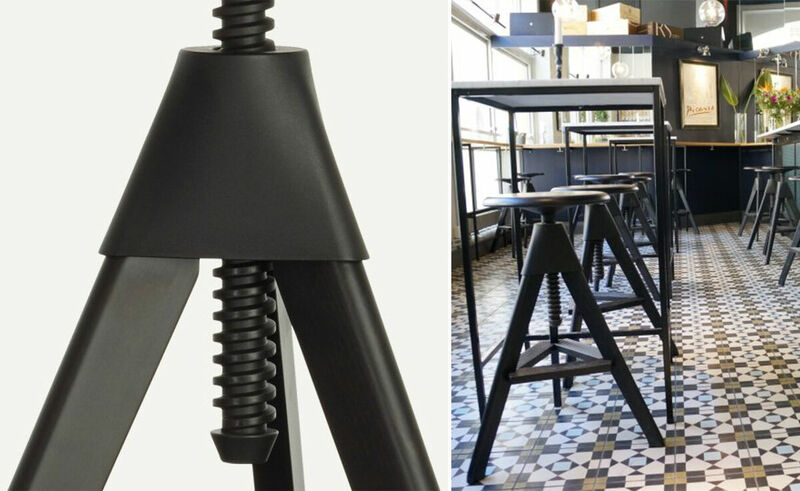 Tom & Jerry is the redesign of a classic furniture typology - the workshop stool. 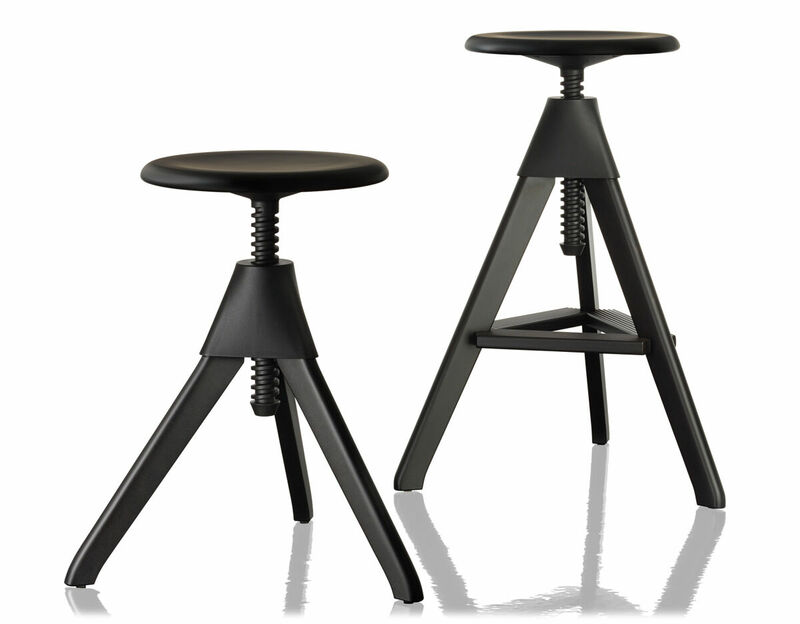 The three-legged stool comes in two different heights. 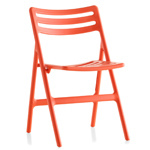 It is made of solid beech wood with mechanical parts in plastic. Because of its smooth-running mechanism, the stool is easy to adjust and convenient to climb. Tom & Jerry is a versatile addition to working, recreational and private environments alike. It's the working stool of an architect or a scientist, the resting place of a museum guard. 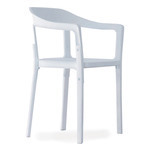 It can serve as a telephone stool, as a valet in a changing room, or as a seat for children in kindergarten. 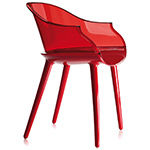 jerry (low stool): 19.7" - 26" h | base: 18.9" dia. 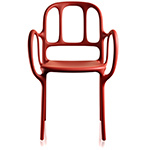 | seat: 13.4" dia. 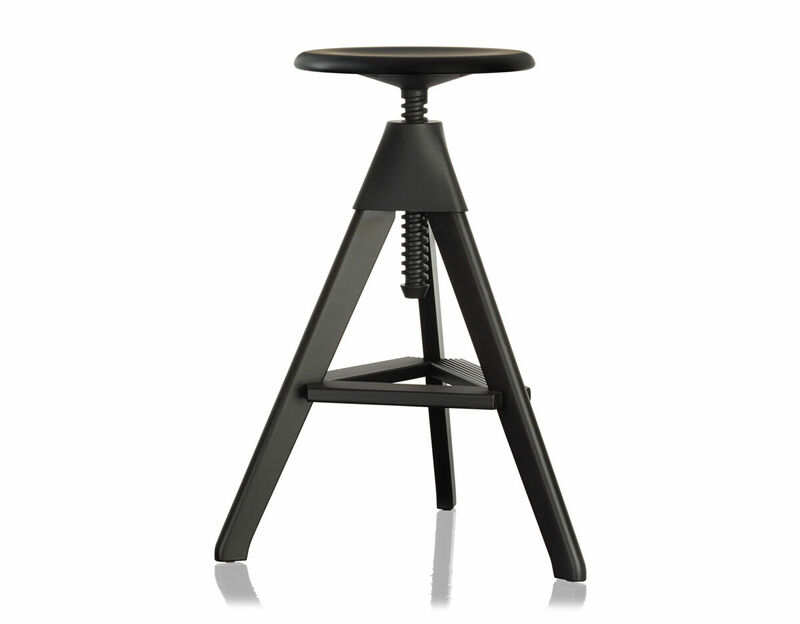 tom (high stool): 27.5" - 34" h | base: 20.1" dia. 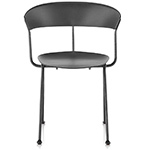 | seat: 13.4" dia. 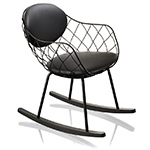 $599.00 + free shipping in the continental U.S.